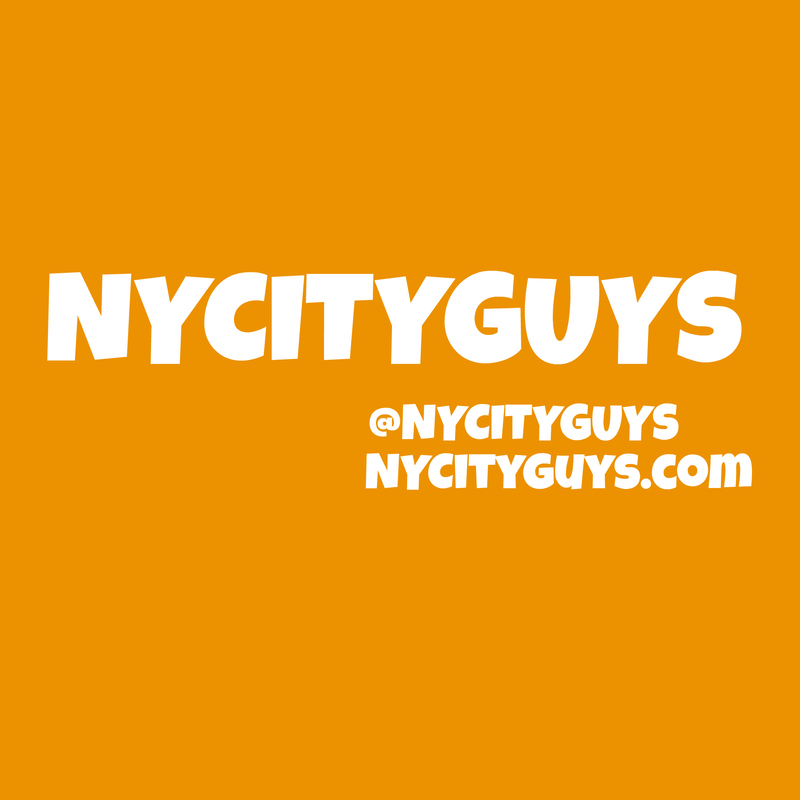 CONTEST: Win a Copy of Batman #13 Signed By Scott Snyder at New York Comic Fest! 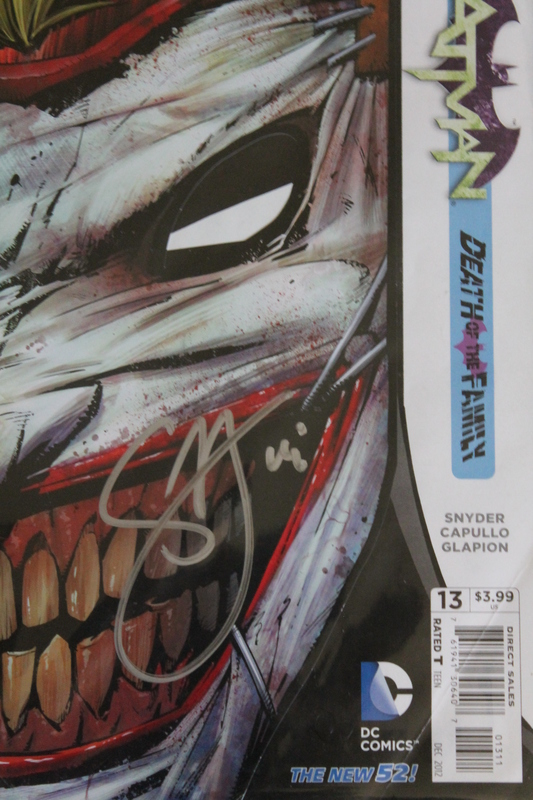 At New York Comic Fest, we got the chance not only to interview Scott Snyder, but also to have him sign some comics.. and the best part is, we’ve got a signed issue of Batman for you to win! The signed issue, a first printing of Batman #13 featuring a die-cut cover of the Joker’s face, marked the beginning of Snyder’s Death of the Family arc, and it could be yours! Here’s how to win! Like From the Batcave on Facebook and leave a comment on this post letting us know the name of the account you liked us with. Follow From the Batcave on Twitter and leave a comment on this post letting us know the name of the account you followed us with. Follow From the Batcave on Tumblr and leave a comment on this post letting us know the name of the account you followed us with. 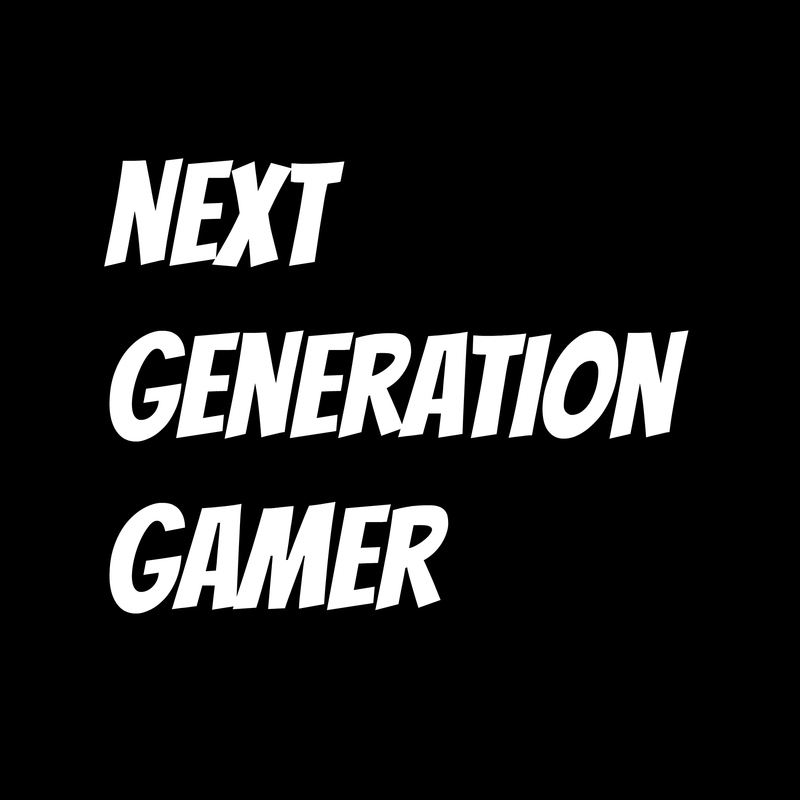 Subscribe to From the Batcave on YouTube and leave a comment on this post letting us know the name of the account you subscribed to us with. Share our video interview with Scott Snyder on Facebook and tag “From the Batcave” in the post. Retweet our video interview with Scott Snyder (tweet embedded below for your convenience) and tag “From the Batcave” in the tweet. My interview with #Batman writer Scott Snyder (@Ssnyder1835) at @NYComicFest today is now live at https://t.co/jwpBnuYy8U! Go check it out! The contest ends at 12:00 a.m. on July 1, 2014. The winner will be notified privately on July 1. US and 18+ only. GIVEAWAY: Celebrate Halloween With GUND’s 11″ UglyDoll Joker! RT on Twitter under @chaseisbest.